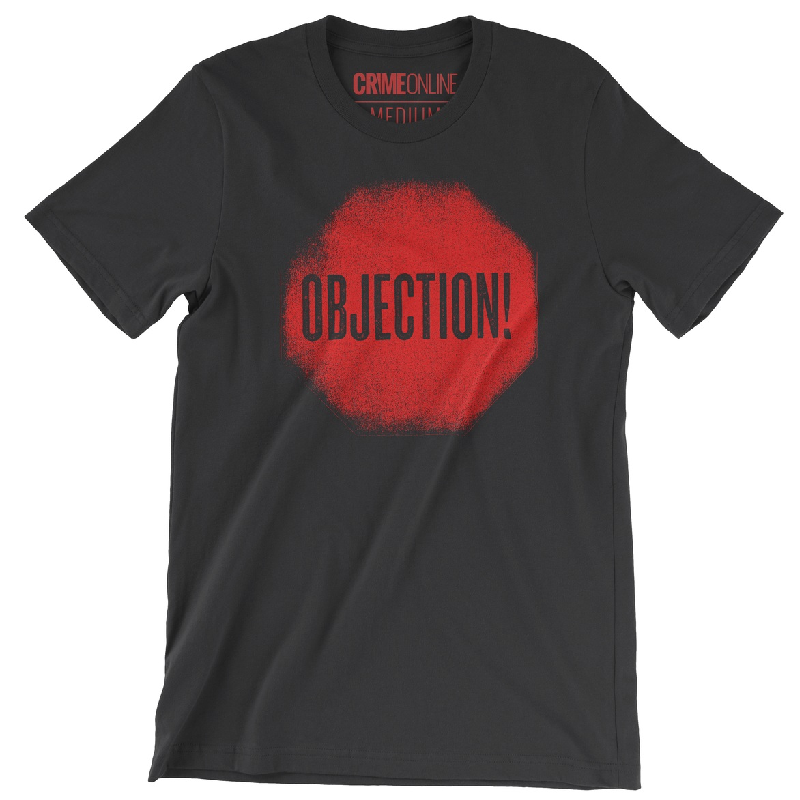 This is a fabric laundered, 4.3 oz., 100% combed ringspun cotton black tee. 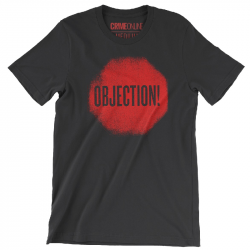 OBJECTIONS! design on the front.